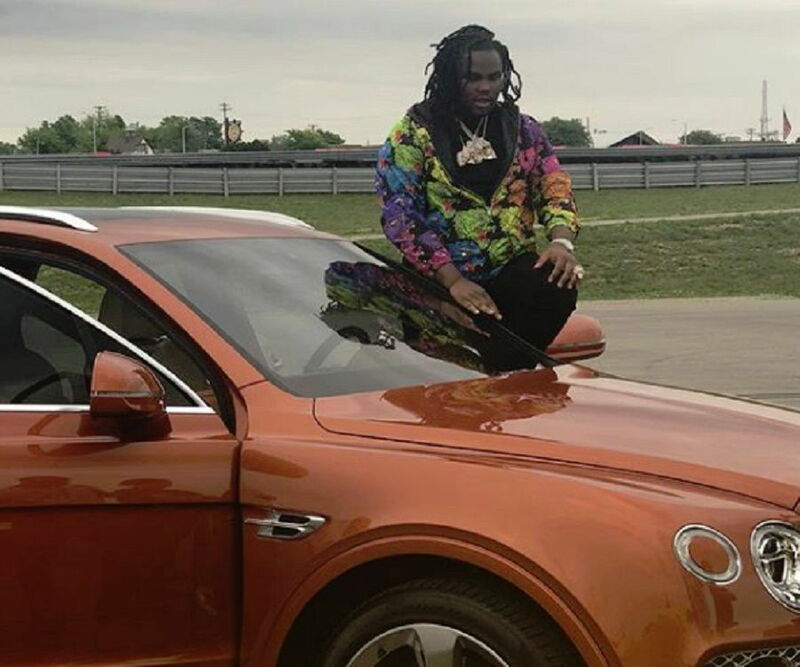 Tee Grizzley is an American rapper and songwriter. Check out this biography to know about his birthday, childhood, family life, achievements and fun facts about him. Tee Grizzley is an American rapper and songwriter best known for his hit singles "First Day Out", "Colors", "No Effort" and "From the D to the A”. Originally a part of the group Allstars BallHard and popular as ASBH Tee, the rapper has a tumultuous history. Prior to embarking on a rapping career, he had served a jail sentence of about three years for armed robbery. Since his release, the rapper has put out numerous mixtapes and singles. In 2018, he released his debut studio album ‘Activated’ that peaked at # 10 on the Billboard 200. Interested in music from a young age, he decided to build a career for himself in the field while serving his prison sentence. He eventually went on to join Allstars BallHard and joined YouTube as well to share his music videos. Owing to his brilliant rapping skills and unique style, he was signed by 300 Entertainment and Atlantic Records. Today, the American artiste continues to woo people with his amazing songs. Tee Grizzley started his career as a part of the music crew Allstars BallHard. While performing in the group, he was given the name ASBH Tee. 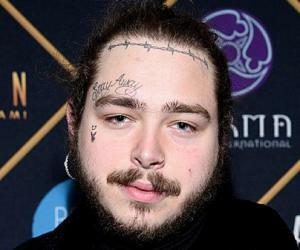 He released his debut single titled "First Day Out" in 2016. Its music video became a huge hit on YouTube and garnered more than 2 million views in just three weeks. 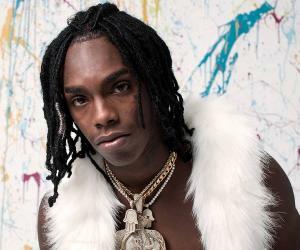 Due to the single’s success, Grizzley eventually signed a deal with 300 Entertainment and Atlantic Records. He then went on to release his singles "Second Day Out" and "From the D to the A" in February and March 2017 respectively. 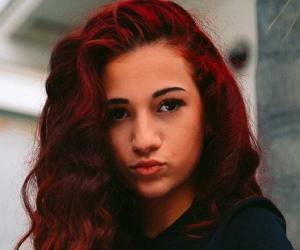 On March 31, 2017, the rapper came out with the song "No Effort" as well as its accompanying music video. The following month, his debut mixtape titled ‘My Moment’ was released. Wallace then collaborated with Meek Mill to release the track "Beef" on September 1, 2017. He released a song titled "Win" in October 2017. On November 30, 2017, he and fellow rapper Lil Durk released "What Yo City Like" as the lead track for their collaborative mixtape titled ‘Bloodas.’ A month later, the duo released ‘Bloodas.’ In February 2018, Grizzley came out with a single "Colors" from his upcoming debut album ‘Activated.’ This was followed by another single "Don't Even Trip". The album itself was released on May 11, 2018. 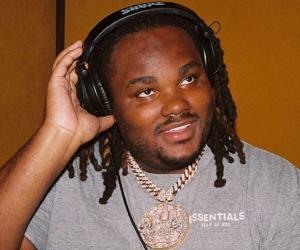 Tee Grizzley was born as Terry Sanchez Wallace on March 23, 1994 in Detroit, Michigan, the United States. 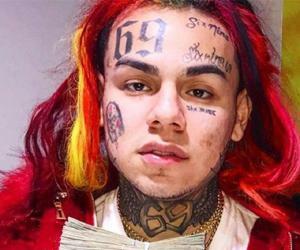 He was primarily raised by his grandmother as both his father and mother were constantly going in and coming out of jail. In 2011, his mother was arrested and was sentenced to 15 years in prison for drug trafficking. A year later, his father was murdered. Despite all the difficulties he faced in his early years, Wallace went on to attend Michigan State University and studied finance and accounting there. After going broke, he started robbing and was jailed in September 2015. In October 2016, he was released from Michigan’s Jackson State Prison.